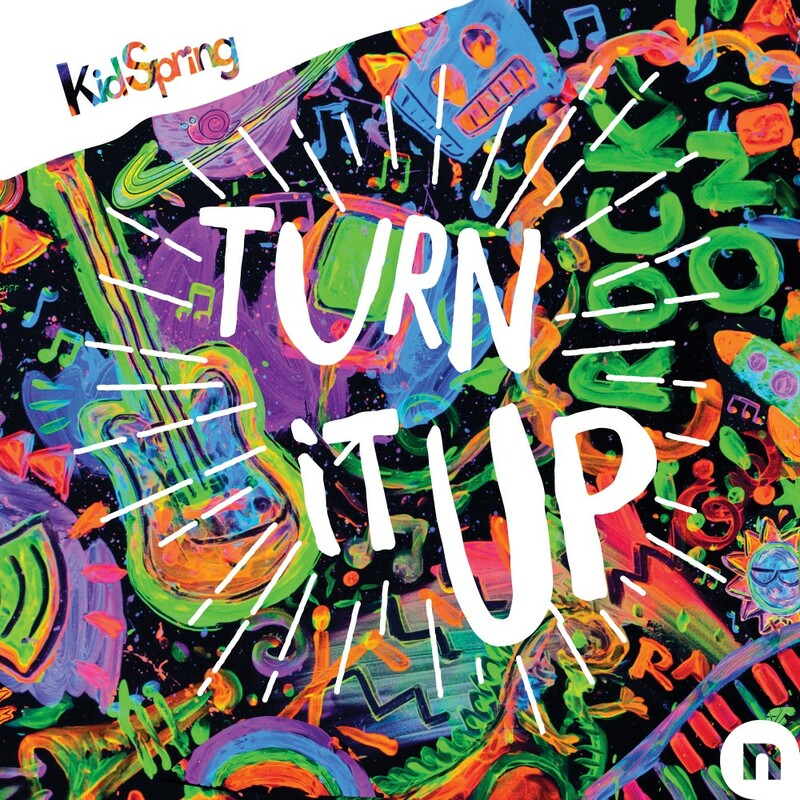 "Turn It Up" is the newest album from KidSpring, the children's ministry at NewSpring Church. It's a two-disc set, featuring songs like Wise Up, My Faith is in You, and When I Look. Whether your kids are preschool or elementary age, they will love learning about Jesus as they sing along!